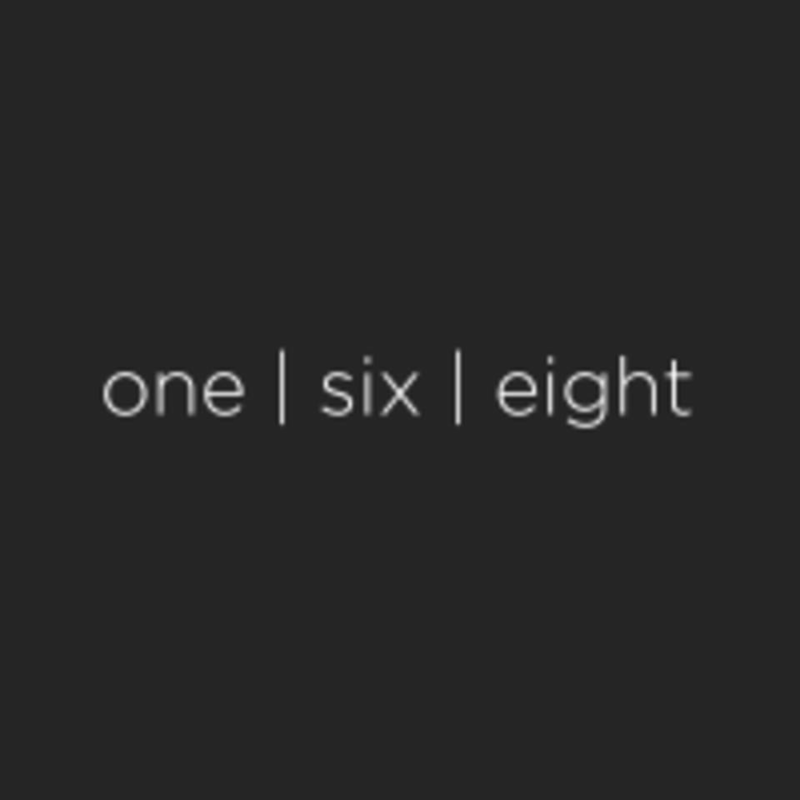 Start taking classes at One Six Eight and other studios! One Six Eight is a part of the MEFITPRO institute; a one of a kind facility in the Middle East designed to highlight the regions best products and programming! They offer a wide variety of strength training classes that will challenge you in new and different ways with each class you take. See their class descriptions to find out which one works best for you! Please ensure that you bring comfortable clothing and footwear and be ready to sweat! Their classes are notorious for being hard-core, but don't let that put you off, the world-class trainers are always on hand to offer modifications/options where necessary and the vibe is supportive and motivational. Ample free parking is provided on either side of the Intercoil Building and there is RTA paid parking at the front of the building. The entrance to the studio is located at the rear of the building, inside the gated parking lot. This facility is located at the Intercoil Building in office #102. There is ample free street/sand parking on both sides of the building; there is also RTA paid parking at the front of the building. The entrance to the studio is located at the rear of the building, inside the gated parking lot. First Burn class with Brian-amazing instructor, very clear direction and technique explanation. I loved it! Brian is probably the best coach in town! If you wanna get smashed, this is the workout you need!